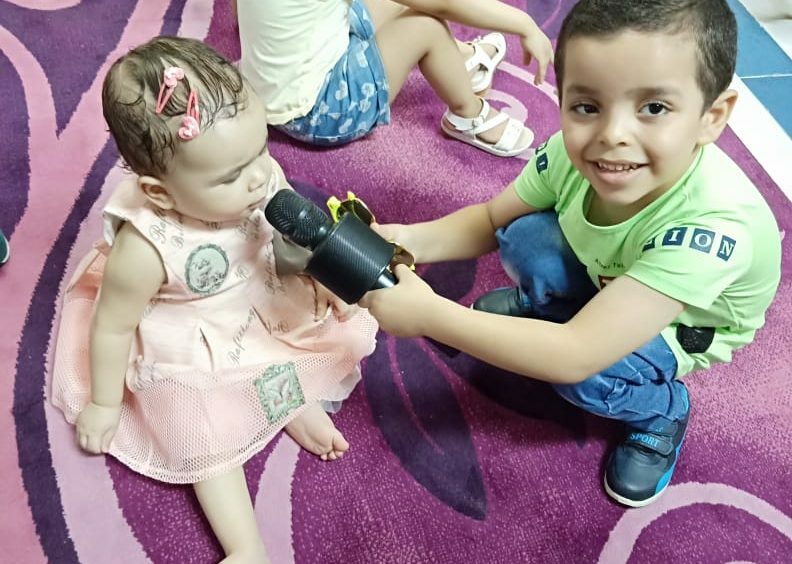 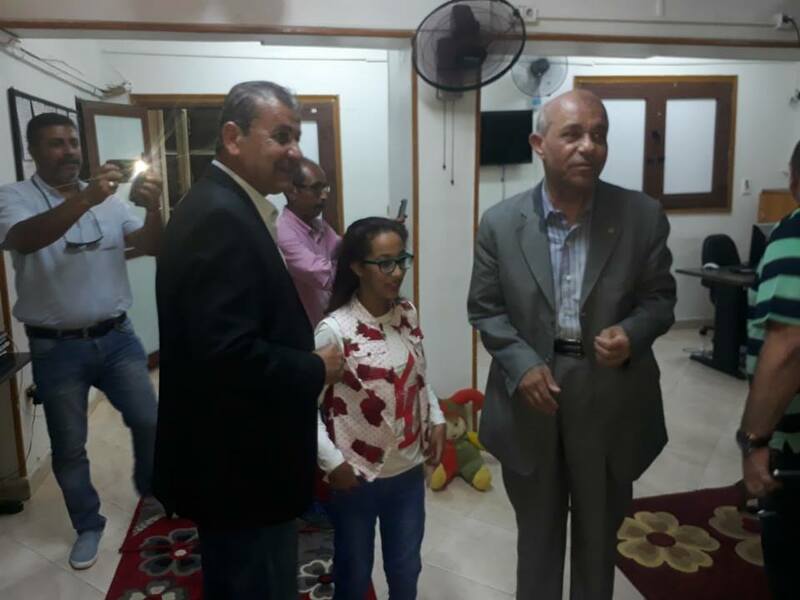 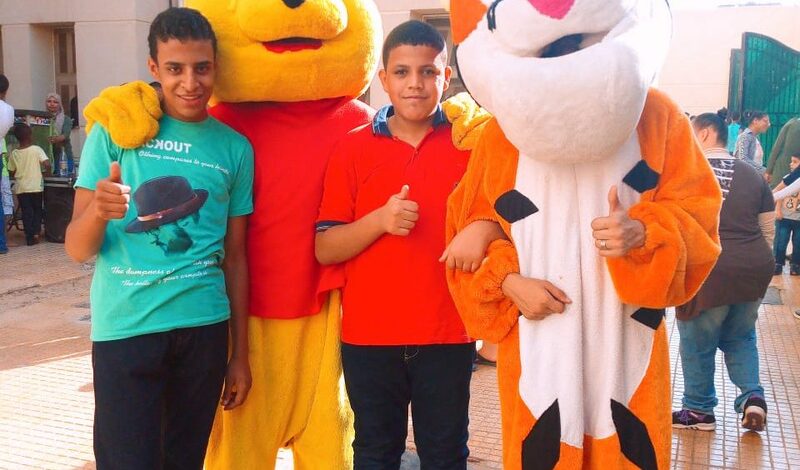 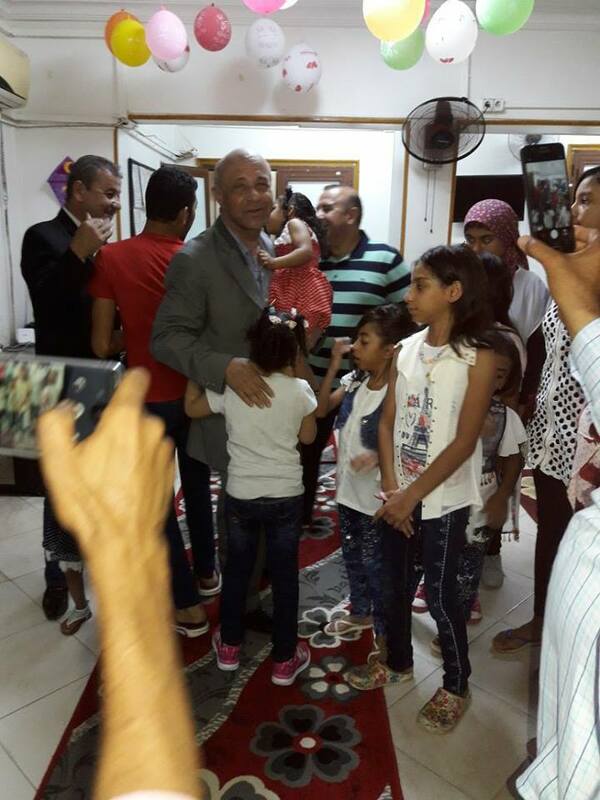 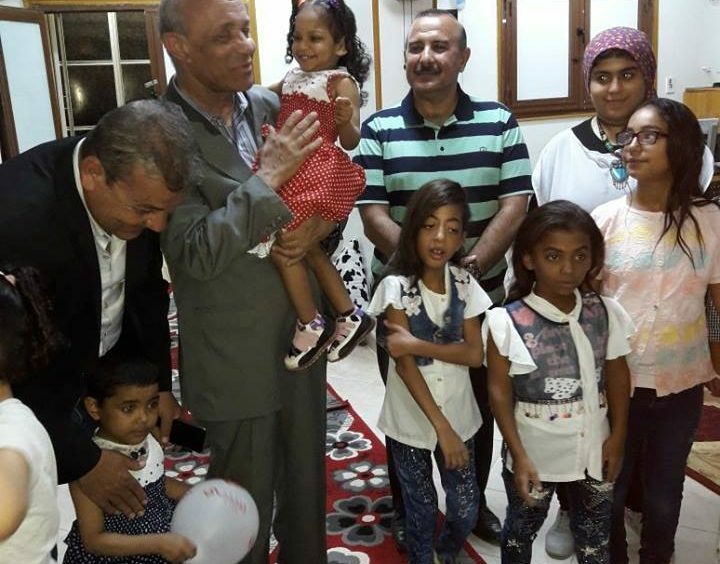 Major General Timor, ‎Deputy-governor of Cairo and the head of East Nasr city district, a Surprise greeting wishing the children of Al-Sondos house for orphans with special needs a happy Eid. 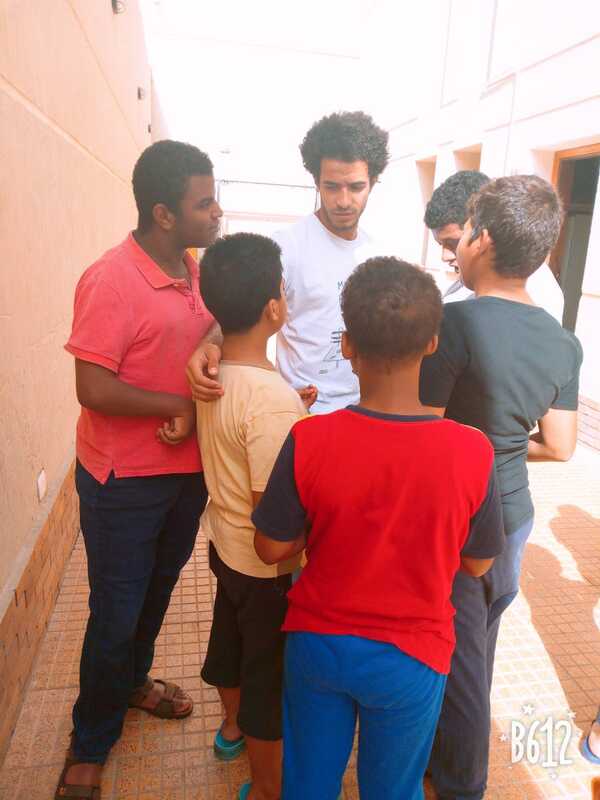 Yesterday, the football player Omar Gaber visited our children at the 5th settlement branch ( 4th district, beside AL-Saraya mall and behind Khatem El Morsaleen mosque). 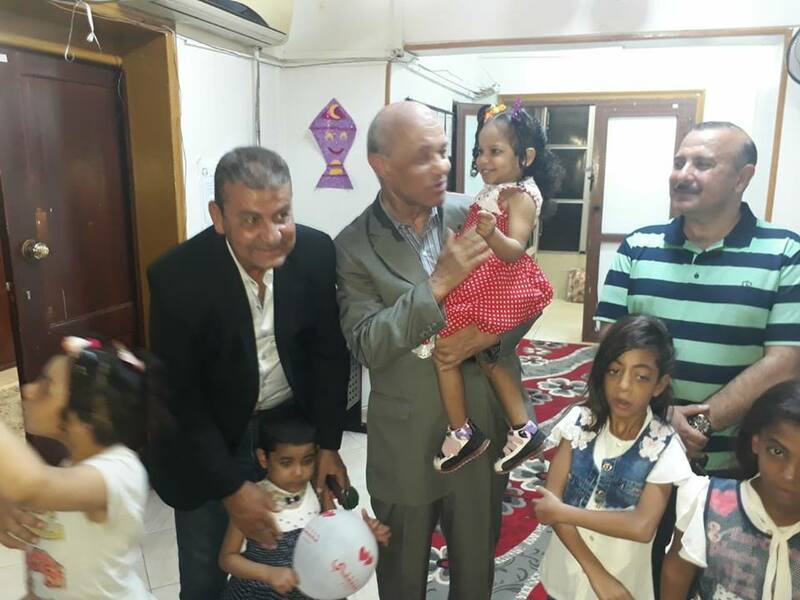 He spend this special day playing with the children, he also had lunch with them making this day an extra special day for them.